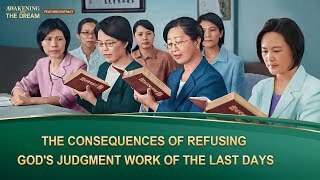 13:48 Gospel Movie "Stinging Memories" (2) - Do Good Behaviors Mean Obeying the Heavenly Father’s Will? 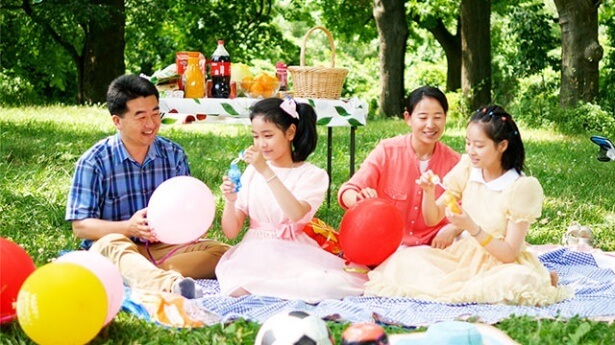 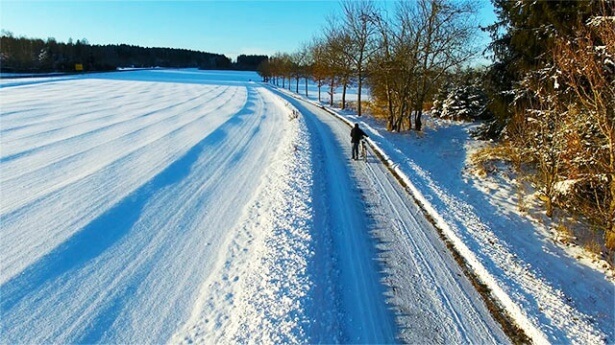 15:56 Gospel Movie Clip "Faith in God" (5) - Is Working Painstakingly for the Lord the Reality of Belief in the Lord? 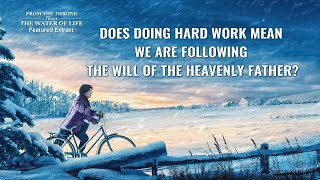 13:31 From the Throne Flows the Water of Life (7) - Does Doing Hard Work Mean We Are Following the Will of the Heavenly Father? 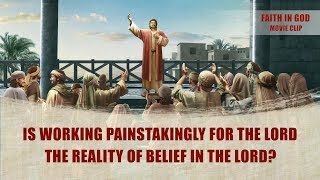 28:25 Movie Clip (3) - Can We Be Raptured Into the Kingdom of Heaven After Accepting Redemption From Lord Jesus? 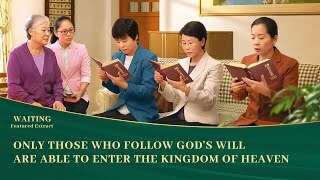 33:30 The Words of the Returned Lord Jesus "Man Can Only Be Saved Amidst the Management of God"
8:12 Almighty God's Word "What Viewpoint Believers Ought to Hold"
17:38 The Word of the Holy Spirit | Almighty God's Word "Are You a True Believer of God?" 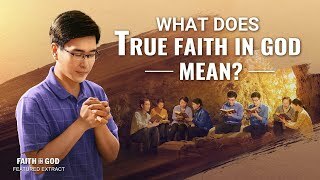 23:03 The Word of God "What Do You Know of Faith?" 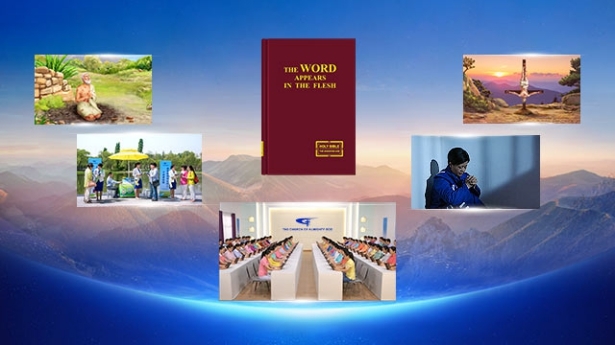 15:31 Almighty God's Word "You Ought to Prepare a Sufficiency of Good Deeds for Your Destination"
18:30 Almighty God's Word "How to Serve in Harmony With God’s Will"
2:52 Gospel Music 2018 "God Treasures Those Who Can Listen to and Obey Him"
3:10 The Hymn of God's Word "The Words God Bestows on Men Are the Ways They Should Keep"
4:29 The Hymn of God's Word "Only Those Who Have Been Cleansed Will Enter the Final Rest"